Two bonsai, a Chinese elm and a foemina juniper, were stolen at different times from the Bonsai Pavilion at San Diego Zoo Safari Park in Escondido, California. 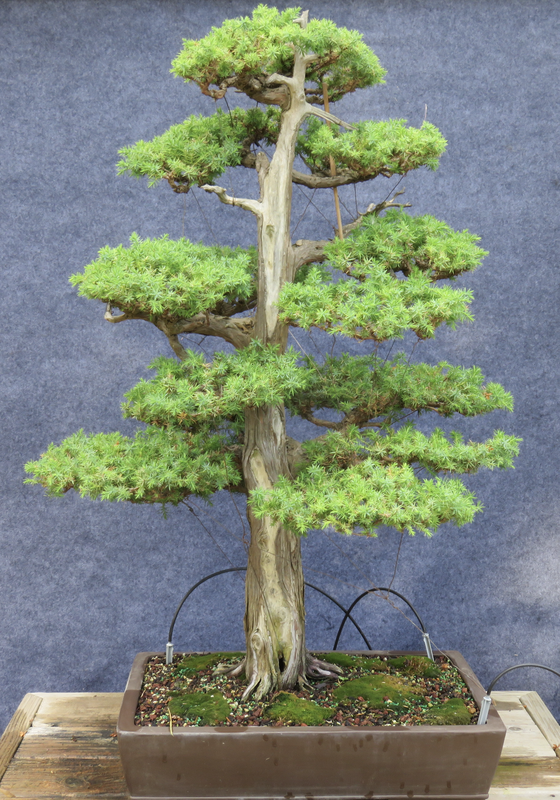 Please call Mark at 858-299-5305 with any information concerning these bonsai. 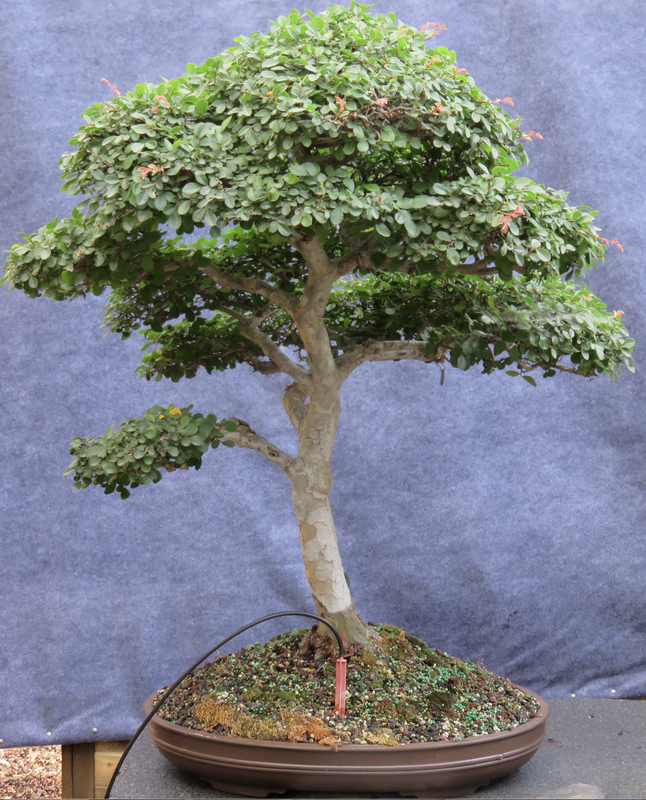 The Chinese elm about 30 inches tall. Stolen between October 15 and November 5, 2016. The foemina juniper about 36 inches tall. ​Stolen between November 11 and November 15, 2016.